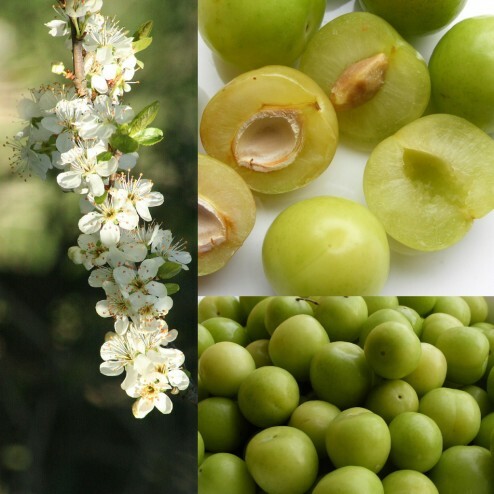 Greengage plum tree produces very tasty smaller green fruit that is sweet and juicy when ripe. The yellow-green fruit has a rich plum-honey flavor. Great for canning, desserts or preserves. Freestone. Ripens in early August. Self-pollinating. Greengage plum trees are extraordinary compact plum tree variety with outstanding quality and versatility. Very attractive blossoms and deep green foliage. The yellow-green fruit has a rich plum-honey flavor. Great for canning, desserts or preserves, but you might not be able to resist eating them right off the tree. Distinctively beautiful and very attractive blossoms and deep green foliage.Freestone. Ripens in early August. Self-pollinating. Great low chill plum tree for mild winter climates such as Southern California’s Los Angeles and Orange County areas. Trees can be kept small, less than 10 feet tall and wide, or allowed to grow large. Water regularly until established. 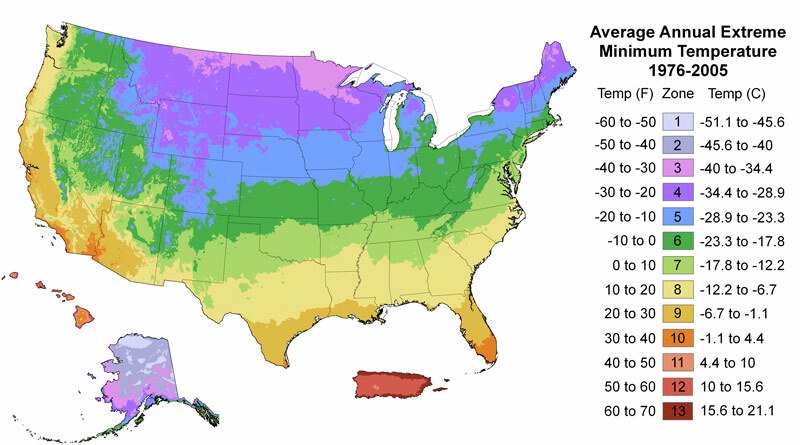 Depending on soil and the climate, begin to irrigate during Spring growing season. Apply deep water about 1 time per week, then increase the frequency to twice per week during the Summer heat.